Visit the IIA Certification page or click only any of the certification icons below for more information. 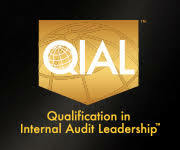 IIA’s CIA Learning System is The Institute of Internal Auditors’ own premier-quality CIA review course. 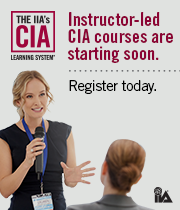 It was designed by the experts to teach the entire 3-Part global Certified Internal Auditor exam syllabus to CIA candidates and internal auditors looking to enhance their knowledge and skills. 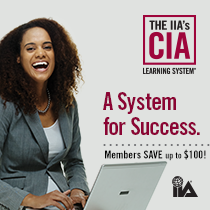 The IIA’s CIA Learning System for the 3-Part CIA exam combines printed and e-book reading materials, interactive online tests and study tools, and optional facilitator-led courses to help you prepare to pass the CIA exam.